Between the official iOS app store and the Google Play Store, there are more than 4 million apps on offer to both iOS and Android users. But that doesn’t really mean anything because a high proportion of those apps require payment and, out of the free ones, there is only a handful that is worth looking at. This is why so many people opted to jailbreak their devices; to get more content, to get modified apps and games that did more than the stock versions. 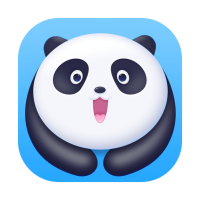 With Cydia no longer so freely available, a new kind of app has come to light – the unofficial app installers and one of the very best is called Panda Helper. So, what does this installer offer? Amongst the thousands of apps on offer, there are plenty of tweaked stock apps, modified games, some Cydia tweaks, and other modifications, all providing features that the stock apps don’t. There are loads of official iOS apps and games, all free to use and all available without a jailbreak. How Does Panda Helper Work? 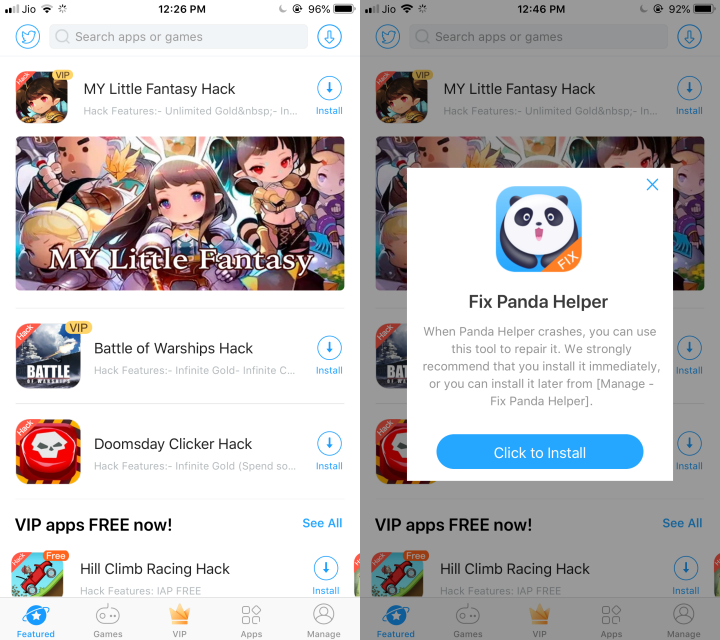 Like all the other third-party installers, Panda helper must be sideloaded onto your device, and this is how they can work without a jailbreak – sideloading uses a tool called Cydia Impactor and eliminates the need for kernel or root access. This also makes the installer much safer than jailbreaking – by not needing root access, it isn’t breaking either the Android or the iOS security protocols, and it isn’t opening your device up to external threat the way a jailbreak or rooting does. Plus you have one significant benefit that you will never get with Apple or Google – you can request modded apps to be added. This isn’t complicated, but it does require you to install the APK file directly onto your device. Please make sure you only use the official download button for this file – there are plenty of fakes on the internet that won’t do you any good at all. There are several reasons why you would want to use an app installer like Panda helper. First, if you were one of those who used to jailbreak, it offers some of what Cydia had. Second, while the stock apps, like Instagram, Facebook, Spotify, and so on, are great apps, they are limited in what they offer. With Panda Installer you get to download modified versions of these apps, much better versions with extra features. And that’s not to mention the games, with all the in-app features unlocked and free to use. And last, if you never wanted to root or jailbreak your device, then Panda Helper offers you some of the extras that you would have missed out on. After our expert test, the latest versions of Panda Helper is 100% safe. Not only do the developers update it on a regular basis with new features and apps, but they also use SSL encryption keeping you and your data safe and secure.